Alexandre Linhares is head of the Virology Section of Instituto Evandro Chagas, which works with the Secretariat of Health Surveillance at the Brazilian Ministry of Health. Dr. Linhares has been a professor of virology at the Federal and State Universities of Pará in Brazil. He has also been the scientific editor of the Pan-Amazonian Journal of Health since its launch in 2010. Dr. Linhares is credited with first detecting rotavirus in Brazil in 1976. Since then he has been actively involved in researching viral infections in humans in the Amazon region of Brazil, with particular emphasis on the viral gastroenteritis and rotavirus vaccines. He is a honorary member of the Brazilian National Academy of Military Medicine and a member of the Brazilian Society for Infectious Diseases, Brazilian Society of Tropical Medicine and the Brazilian Society for Virology. Dr. Linhares received his MD in 1975 from the Federal University of Pará State in Brazil and received his PhD from Fundação Oswaldo Cruz in Rio de Janeiro in 2002. 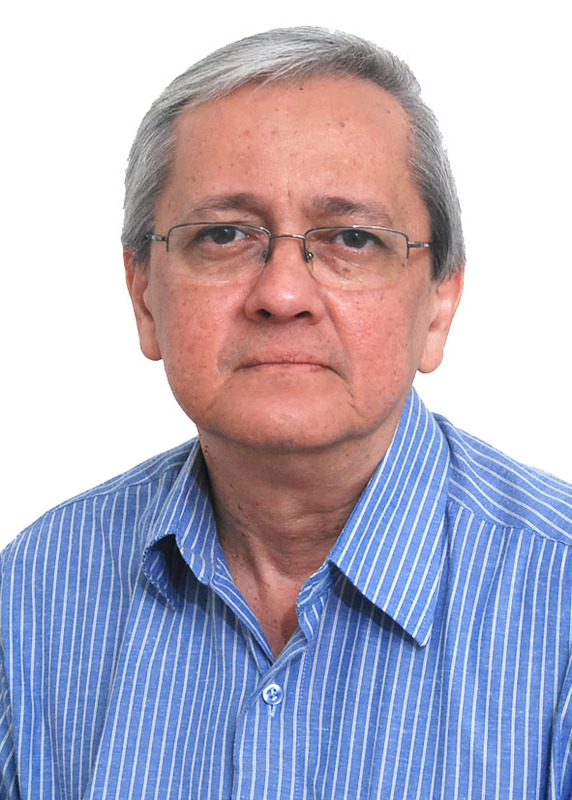 Dr. Linhares’s publications include a “Health in the Amazon” textbook, several book chapters and more than 120 articles in peer-reviewed scientific journals; he also acts as a reviewer for several Brazilian and international scientific journals. Dr. Linhares has given several lectures at national and international scientific conferences.